In my opinion it’s much much harder to write a good survey than to conduct good qualitative user research. Given a decently representative research participant, you could sit down, shut up, turn on the recorder, and get good data just by letting them talk. (The screening process that gets you that participant is a topic for another day.) But if you write bad survey questions, you get bad data at scale with no chance of recovery. This is why I completely sidestepped surveys in writing Just Enough Research. What makes a survey bad? If the data you get back isn’t actually useful input to the decision you need to make or if doesn’t reflect reality, that is a bad survey. This could happen if respondents didn’t give true answers, or if the questions are impossible to answer truthfully, or if the questions don’t map to the information you need, or if you ask leading or confusing questions. Rate the options available for navigating? What does that mean? What actual business success metric does that map to. 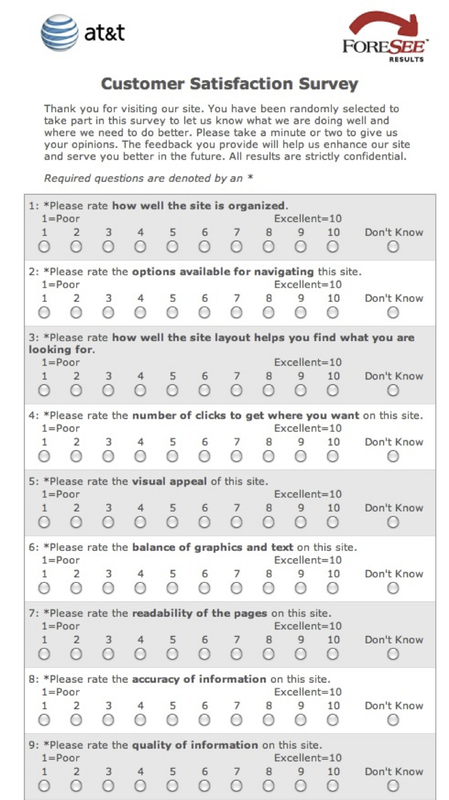 Rate the number of clicks–on a ten point scale? I couldn’t do that. I suspect many people choose the number of clicks they remember rather than a rating. And accuracy of information? How is a site user not currently operating in god mode supposed to rate how accurate the information is? 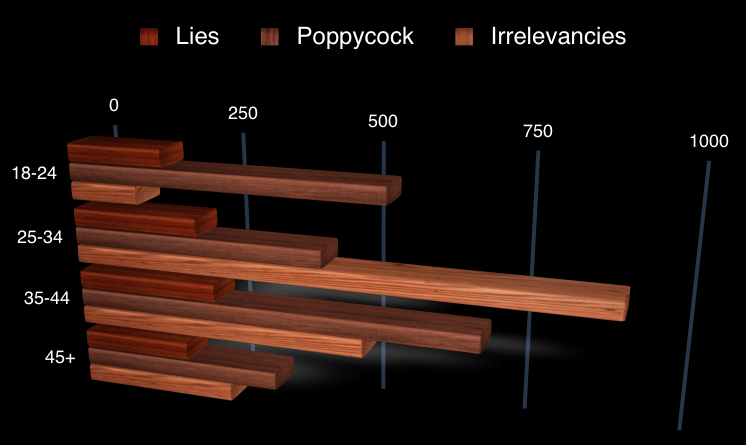 What does a “7″ for information accuracy even mean? None of this speaks to what the website is actually for or how actual humans think or make decisions.